Meridian's MQA, a compression algorithm that helps reduce the file size of streaming digital audio while retaining higher than mp3 sound quality, is getting more support. 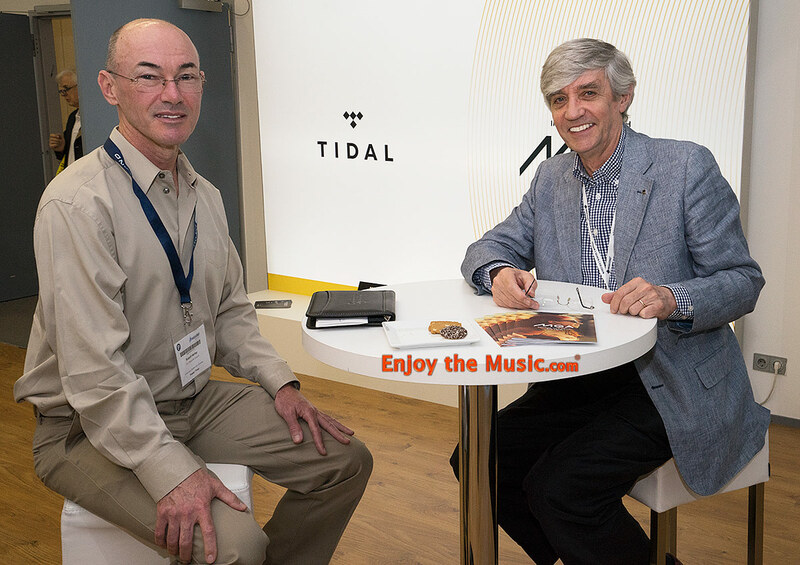 The MQA 'supporters' list includes many prominent audio brands, including Arcam, Onkyo, and Jay-Z's TIDAL streaming service to name a few. Their press release used the little " ' " marks so am curious if it is just support as to date there is zero paid licensing of this compression/delivery scheme. 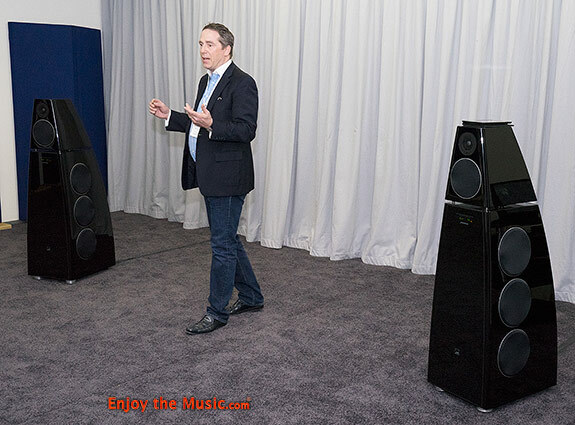 Bob announced that MQA is to be established as a business entity in its own right, entirely separate to Meridian Audio. Makes sense on many levels as a business, just in case... This move enables the newly formed MQA Ltd. to focus fully on licensing its innovative technology, working directly with MQA supporters, perhaps IPO, all the while Meridian Audio continues to concentrate on their audio hardware. It is great they have so much interest in MQA, yet we're all still waiting for TIDAL and others to actually deploy it. Perhaps MQA will need to be given away for free to gain market share in the beginning, as having a better mouse trap means nothing if you can't get virtually everyone aboard. Being a small niche is ok, yet profits will suffer in the long-run. Time will tell how well this all goes and the market saturation they are able to achieve. It looks to be a very good way to reduce the costs of bandwidth while keeping sound quality, so it could save streaming audio companies money while still delivering high quality audio to their customers. So the costs of MQA might need to be less than the cost of serving up added bandwidth to make this a viable business. Here is a photo of The Absolute Sound's editor Robert Harley talking with Meridian's Bob Stuart.